New York Strip steak is delicious grilled, and when it is prepared with the perfect marinade it can be amazing! 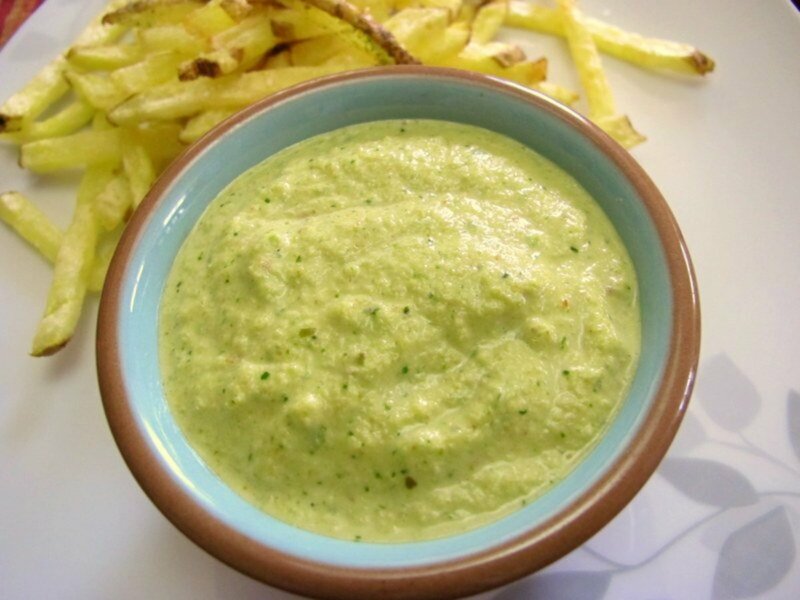 I found a marinade recipe that you will keep forever and use again and again. 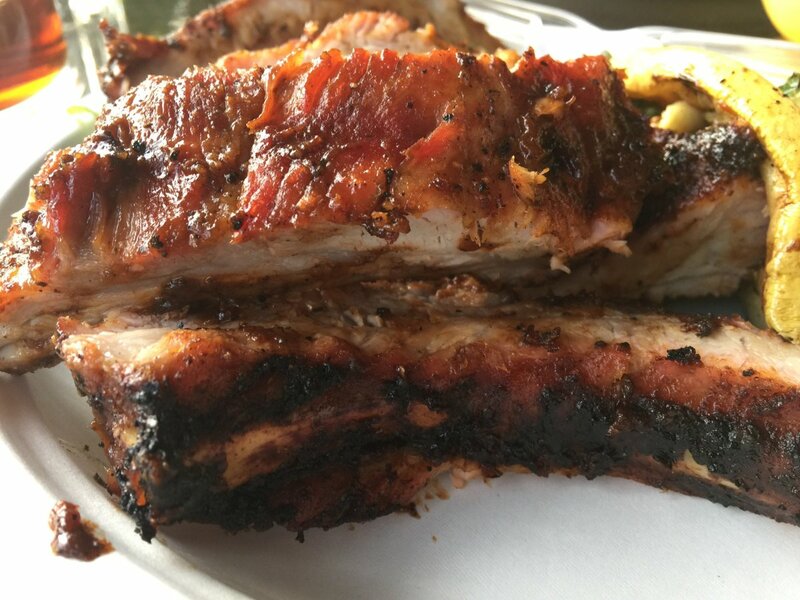 The recipe came from a book included with a newly purchased grill about 15 years ago. The book was called Barbeque Genius, and inside this book was a recipe for a steak marinade created by Ted Witzel. 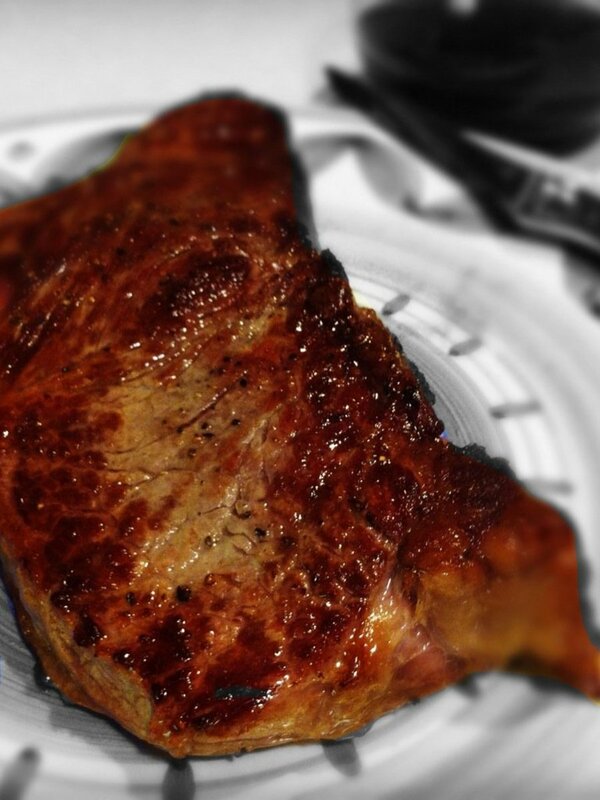 The marinade was developed specifically for the New York steak. 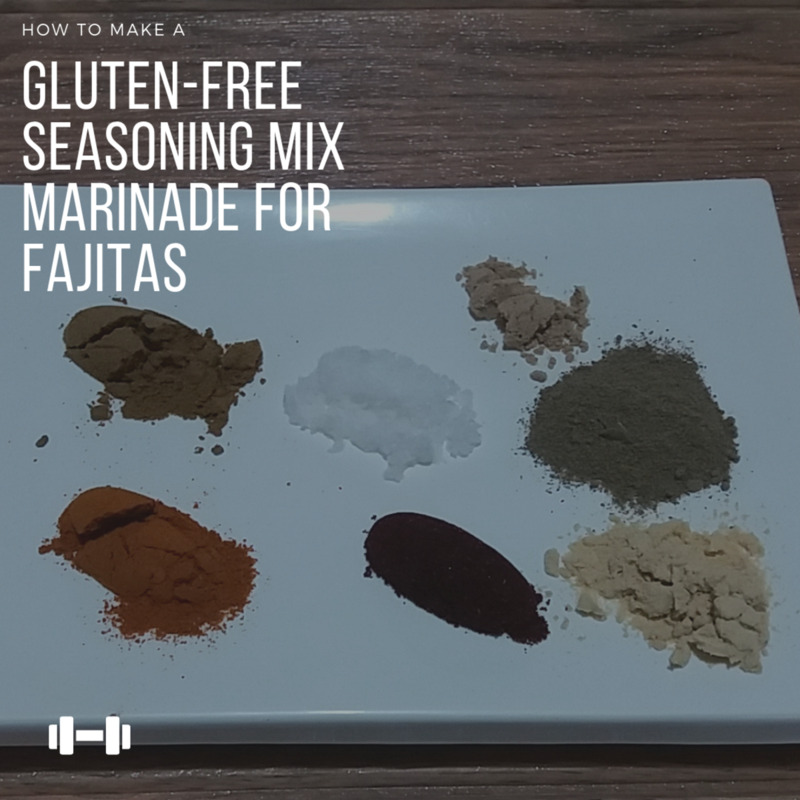 It is an excellent marinade that is easy to put together with simple ingredients that are often staples in the kitchen. It adds just the right flavor to a succulent grilled strip steak. However, the cut of the steak is critical to a succulent steak—no matter how tasty the marinade! What is the Best Steak Cut? Porterhouse steak - this is the top of the line cut of steak with a price tag to match! It is cut from the short loin and has the familiar T-bone shape with meat on both sides. T-Bone - this is a smaller version of the Porterhouse; still a t-bone shape and cut from the short loin. 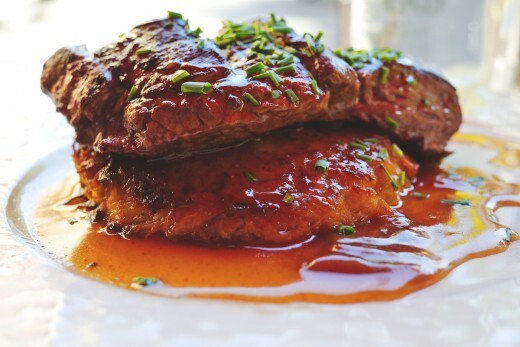 New York Strip - this is a very popular cut that is not as expensive but still tender. It is also cut from the short loin. It can be substituted for recipes that call for the Porterhouse or T-bone, to save some money. Filet Mignon - a smaller cut of beef taken from the tenderloin. Rib steak or Rib Eye - just as the name implies this cut of beef is from the rib area. As you can see from this list, the New York strip is in the middle of the more expensive cuts of beef and probably the best value for your money. 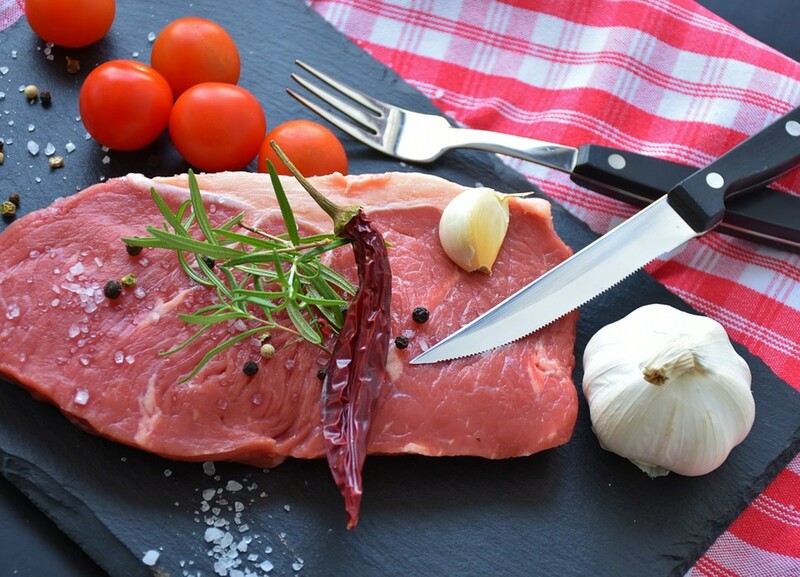 Marinades for Steaks: Why use them? The main reason to marinate your steaks before grilling is to enhance the flavor of the meat. If you are not looking to enhance the flavor of your meat and prefer it just the way it is then a marinade is not required! 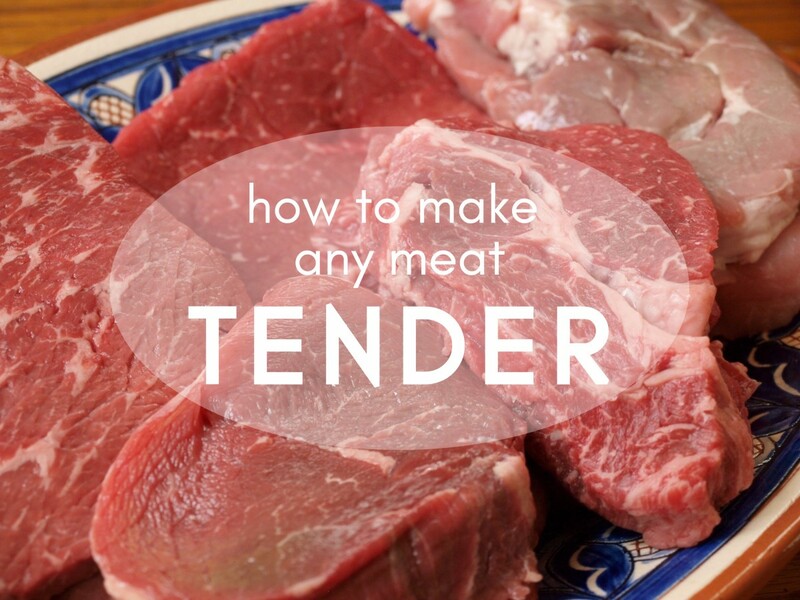 Contrary to popular belief, marinating your meat is not a tenderizing method. Soaking your meat in acidic liquids does not tenderize the meat to any great degree. For this reason, it is best to purchase a good cut that is known to be tender and will not require any preparation to ensure tenderness. The acid ingredient in typical marinades tends to dry out the meat rather than tenderize and should be balanced out by another liquid. Additionally, marinades can only be absorbed by the meat to a certain extent and often do not penetrate through the entire cut. 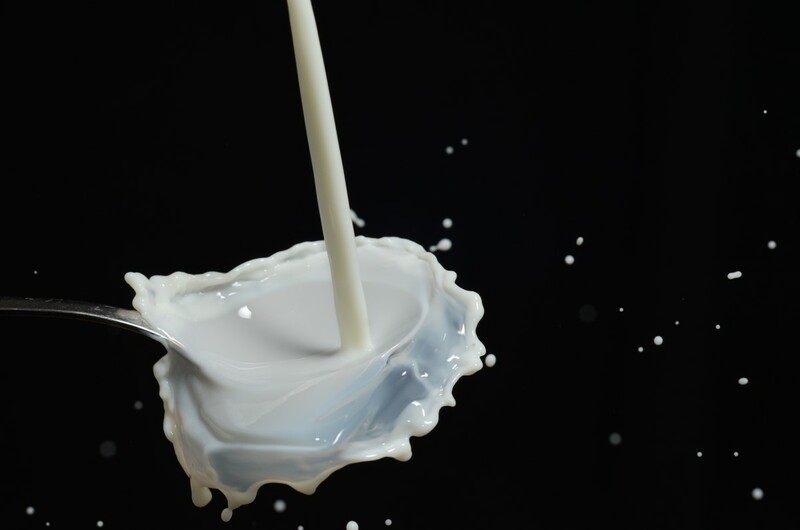 LIquids that can Tenderize: Dairy! If you are looking for liquids to help with tenderizing your meat think dairy! Milk, buttermilk and yogurt have historically been used to tenderize game. Soaking your steak in 3 cups of buttermilk can help to tenderize. You can do this in a large ziplock baggie for at least 30 minutes to overnight in the fridge. This method can be used as an alternate method of marinating by seasoning the steak before placing it in the buttermilk - then grill. Alternativelly, after your buttermilk soak marinate in your favorite flavor marinade for at least an hour. Be sure to rinse off the buttermilk and pat dry before the second marinade. Keep in mind that dairy marinating is totally optional. It is still best to buy the more expensive cut to provide tenderness. Just try the various options and see what which you prefer. You must always use caution when working with raw meats. Clean up with hot soapy water any areas where the meat has made contact and ensure it is scrubbed well. 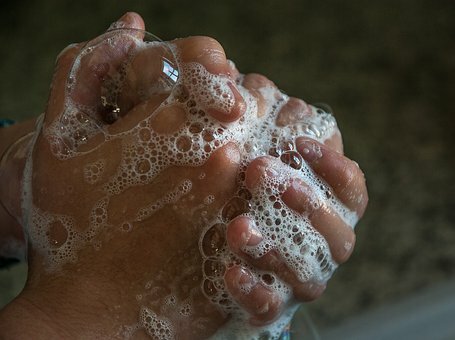 It is also wise to wash your hands frequently when handling raw meats. Use a glass bowl; not plastic or metal. 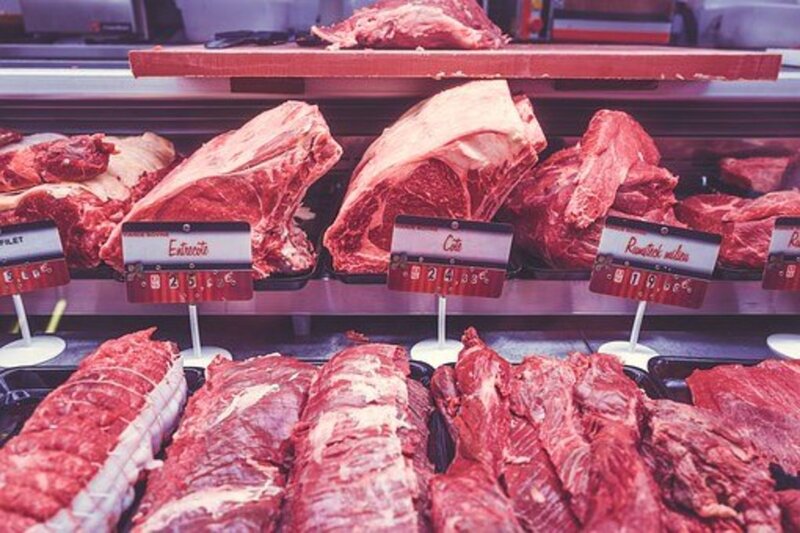 The acid ingredient can interact with metal and any bacteria from the raw meat can be absorbed by the plastic. It is safer to marinate your meats in the refrigerator. If you are leaving it on the counter the maximum time to be out at room temperature is one hour. Do not keep the marinade to reuse after the raw meat has been immersed in it. It is best to keep some aside when it is freshly made if you want to use it as a sauce or bring it to a full boil for a full five minutes. Remember, food poisoning is a serious illness that can be deadly for some. Take the time to prepare your raw meats properly and clean up as you go along. The best marinades for red meat are a combination an acid ingredient, an oil and another balancing liquid. If the ingredients only contain an acid and an oil; it may be too drying. Now for the oil - You can use any type of oil. An expensive olive oil is not going to make much difference to the quality of your marinade so any vegetable oil will do. Additional balancing liquids include liquids such as soy sauce, beer, and/or Worcestershire. More often than not you can find a combination of these ingredients in the pantry. It's easy to make up a quick marinade if you are pressed for time however you will need the time for the meat to soak in it unless you use an injector. The Best Recipe for Steak Marinade - Delicious! Trim excess fat from the steak or slash with a knife to prevent curling. Rinse the steaks and pat dry with paper towels. 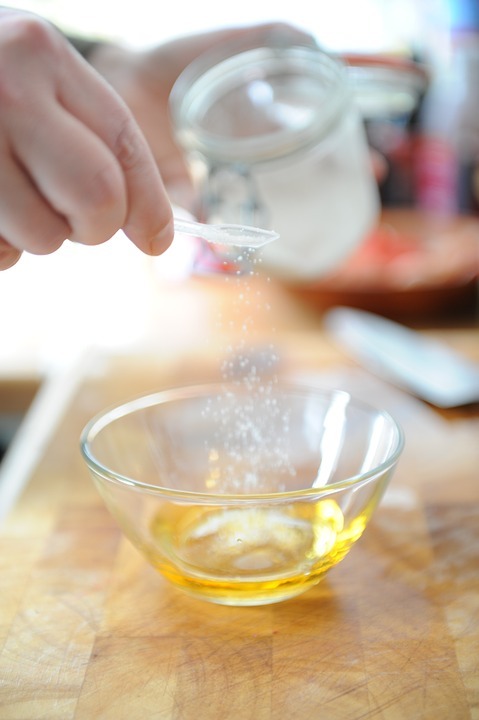 Combine the above marinade ingredients in a glass dish. Marinate the steaks in a glass dish for one hour or overnight in the refrigerator. 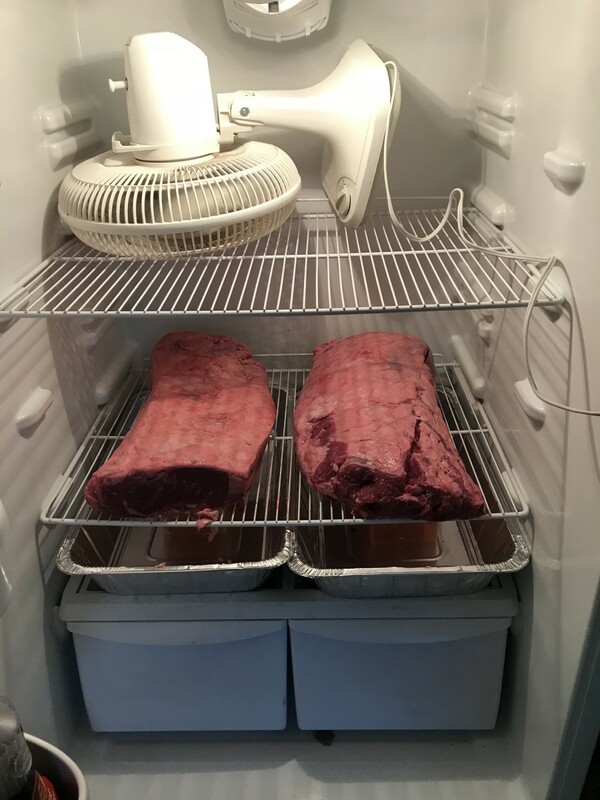 If the steaks have been marinated in the fridge overnight be sure to bring them to room temperature before grilling. For a hearty meal, just add potatoes to the grill! Close lid and bake 30 minutes. Add some sour cream or butter when served. 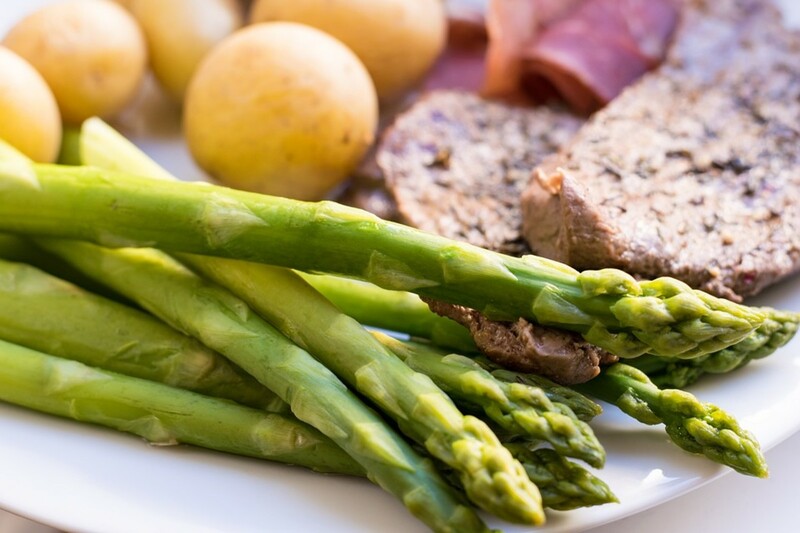 A green vegetable to add is asparagus and u can grill it! Shake some sea salt over them. Put on the grill and cover for about 3 - 4 minutes. Turn over and grill the other side another 3 or 4 minutes. What is Your Favourite Food to Grill? How long do you leave meat in buttermilk? Do you add anything else to the marinade? How do you make a striploin both tender and more flavorful? How long do you broil a New York strip steak in the oven? How do you use buttermilk to make strip steak marinade? Will you try grilling a steak? so, so, so yummy. The little bit of sweetness is what made it! No, I don't rinse it off. I remove the steaks from the bowl giving them a little shake to allow excess to drip off. Then I put the steaks on a clean plate to bring to room temperature before grilling. Discard any remaining marinade left in the original bowl. After marinating overnight, do you remove steak from bowl and rinse off before cooking? I just found this. The steak is marinating in it over night. The marinade itself tastes amazing. I'm going to sous vide the strip steak tomorrow! Can't wait. OMG, this was the best steak I've EVER had! 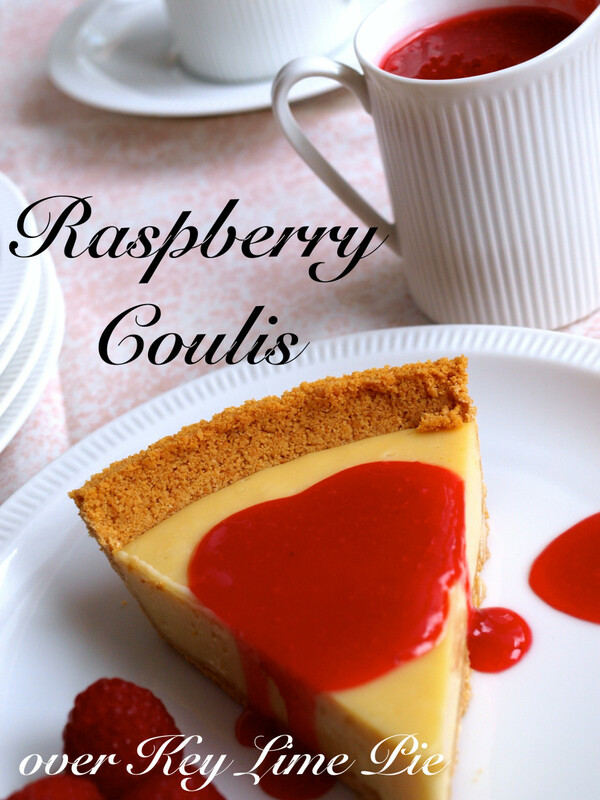 Thanks so much for the recipe. It is definitely a keeper! Please stop!! My mouth is watering! With this lens it gives my stomach hungry. Thanks you so much I really like your lens. I couldn't refuse the urge to make it after I visited this page. You have enlightened me on Steak Marinade! Thank you for sharing! I am definitely trying this marinade, we are having steaks on the grill today. 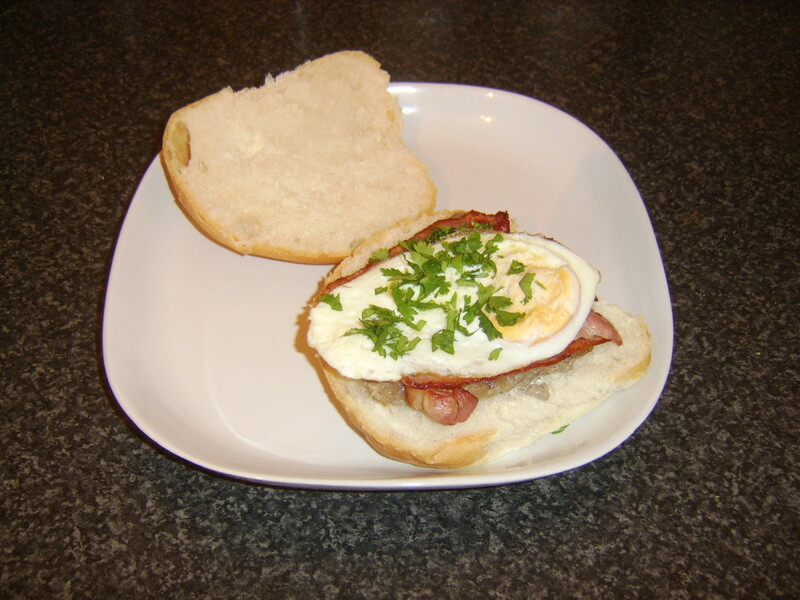 Youâve done a nice job here, this looks so delicious. Good work. Your lens made my mouth water. I love steak. The marinade sounds amazing. I love marinating all types of meat for the barbecue. We cook on the grill just about every night and this New York Strip Steak Marinade for the Grill sounds perfect. We will be trying this one. I will share with my husband who is the main cook. This is a new marinade to me, I will give it a try! Thanks. Yep, love a good steak. This definitely sounds good, might give it a try, sure. This marinade sounds great! I will definitely give it a try. It sounds great - I'd like to try it. Thanks for sharing!